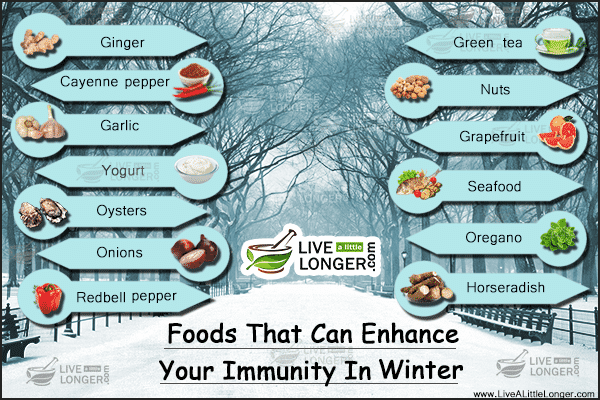 Winter has crept in and as usual, it is essential always to have knowledge of a strong as well as balanced immune system to stay healthy and avoid any infections. The weather might frighten you and your children, there will be snow drizzles, rain and snow. 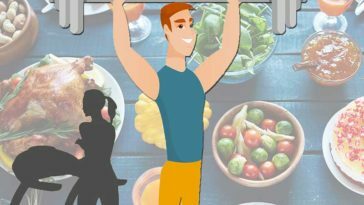 However, you can care for yourself and loved ones by including some essential items from the kitchen to your diet to improve your body immunity. Agreed, Mother Nature is always kind and gifts us, humans with food and other essential items for day-to-day life, but there is also the cruel part when you get affected with simple ailments such as cold, fever and cough. 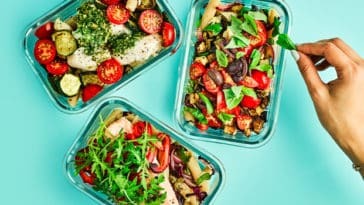 If you have become infected because of the weather and battling cold or a cough, it is time that you take a fair decision not to include junk food such as chips and include raw vegetables and fruits that can make your body healthy. 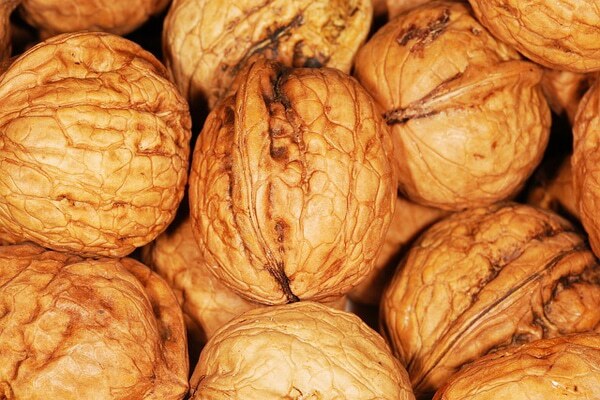 The mention of nuts can remind you of chocolate and ice cream flavors but naturally almonds, walnuts and pistachios contain abundance of Vitamin E that is essential for the body to fight bacteria and virus and thus you avoid cold. Instead of opting for junk food in the evening at office, opt for a handful of almonds, walnuts or other nuts. 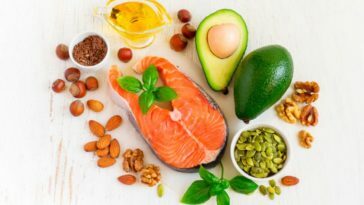 Another important benefit, the healthy fats in nuts assist the body in absorbing Vitamin E.
The present generation is health-conscious and almost everybody has information that sea food is composed of healthy omega-3 fatty acids that help in anti-inflammation and provide plenty of proteins to the human body. The major part, these sea foods are an important source of selenium essential for the enhancement of white blood cells in the body. Do you know that people with less amount of selenium can get easily affected by flu? 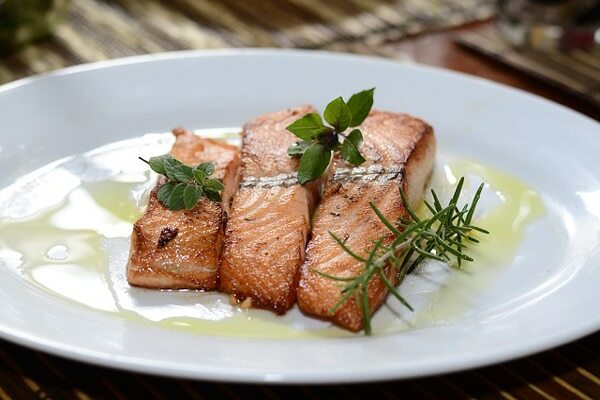 The best way to improve immunity in the winter is to have salmon, tuna and shrimp alternate days in a week. Yogurt! Yummy is the word you had uttered when you were young, and your children must be having the same idea too. However, as you must have known in recent times, this yummy food is packed with good bacteria that can prevent the body against minor infections and diseases. The beneficial bacteria are known as probiotics and a body rich in these bacteria has been found to have a good number of white blood cells. Every grandmother soup or medicine will contain garlic or its ingredients. The magical medicinal compound allicin acts as the immune stimulating nutrient. 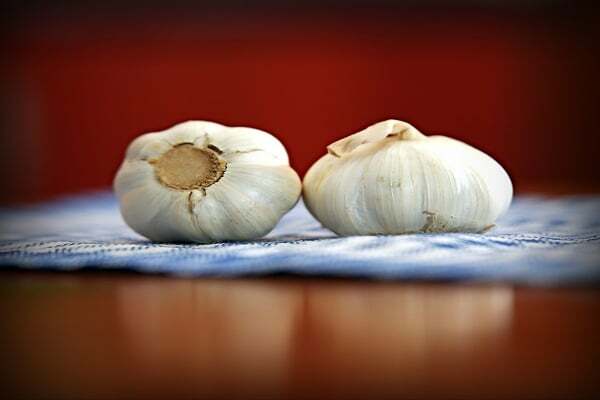 A report from the BBC in 2007 has suggested that garlic can be used effectively for prevention and elimination of common cold. The joke in the bar is that if you eat garlic, the strong sour breath can prevent the sick people from coming close to you. Bad joke! Onion added in meat recipes add to the flavor, but they also contain numerous antioxidants as well as flavonoids which enhance the immune system of the human body. The smell of onion can bring tears in the eyes and the mucous can run down your nose, stimulating the immune system. The magical component is quercetin that can dissolve the mucus in the chest, head and other areas of the body while giving a boost to the immune system. Having a half onion can reduce the fever (simple) since it infuses sweat and the strong smell (shall we say pungent) can increase the circulation of blood. 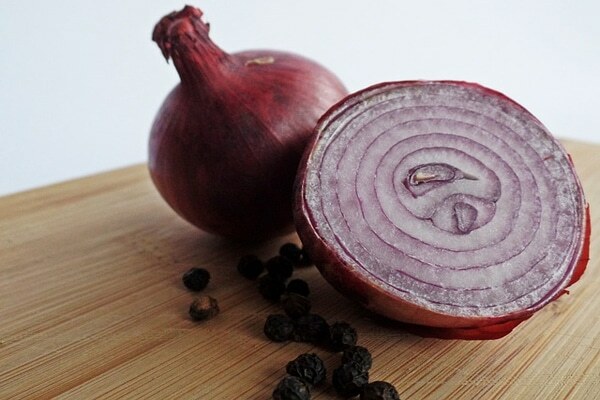 The best tip is to consume onions within a few hours of flu or cold infection to boost the immunity and stay healthy. Since onion also belongs to the allium family similar to garlic, it also contains allicin. 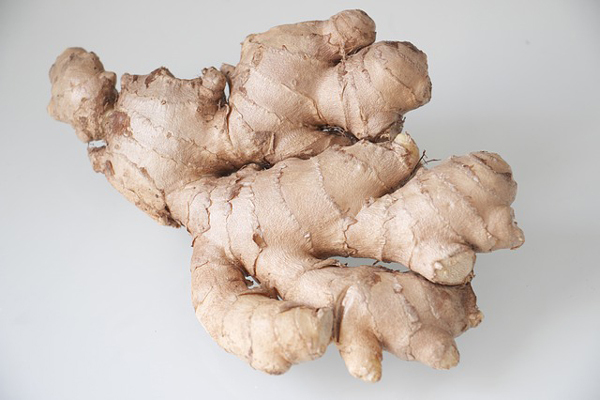 Another easily available item from the kitchen, is ginger. The benefits – it can reduce fevers, give a soothing reaction in times of sore throats, and mucus can be removed from the chest. The medicinal components are gingerols and shogaols, which can give a spicy kick thereby stimulating circulation of blood. In cold, you suffer from fatigue as there is less circulation of blood. 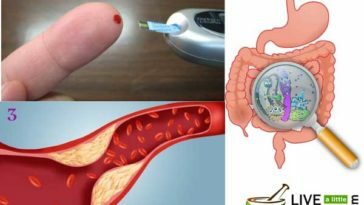 When oxygen and essential nutrients in the body is sent to the tissues using blood, the toxins and virus are killed and eliminated. 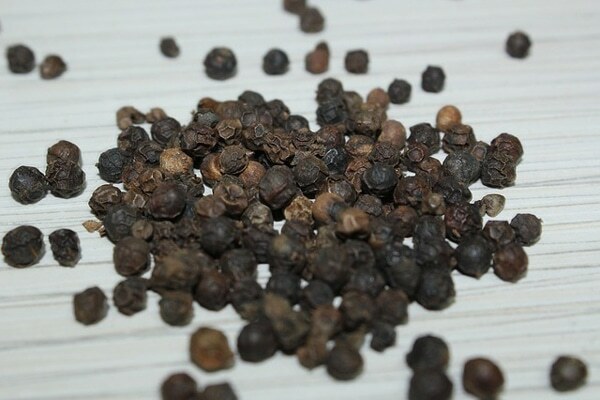 The black pepper brings a sharp taste to the mouth, but it is because of volatile beneficial oils such as piperine (amine alkaloid) and other monoterpenes such as pinene, limonene, terpinene. The minerals present in this pepper such as potassium is essential for regulation of heart rate and blood pressure. 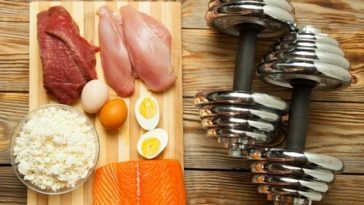 Iron is needed for production of new blood cells and cellular respiration. The anti-oxidants such as lycopene, zea-xanthin, cryptoxanthin and carotenes assist the body in removing free radicals and prevention from diseases. One of the preferred drink (shall we suggest beverage) in the world, it is rich in polyphenols and other nutrients that assist in protecting the body against flu or cold. 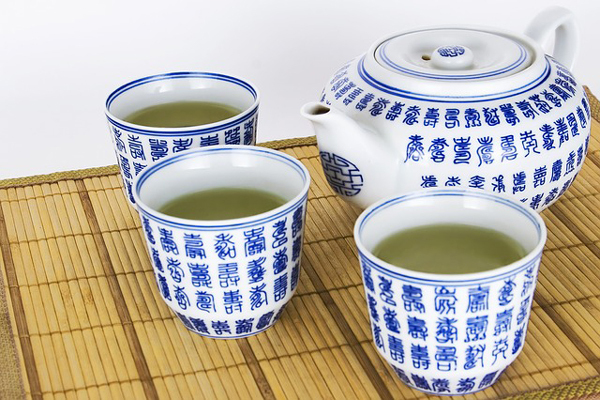 The steamy effect of drinking tea can give the similar effect of a chicken soup. 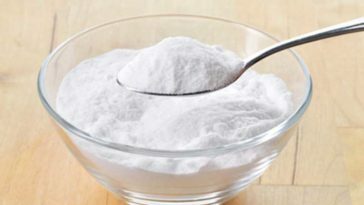 The compound called as EGCG or epigallocatechin gallate can prevent harmful radicals against cancer cells. The medical compounds are known as catechins. 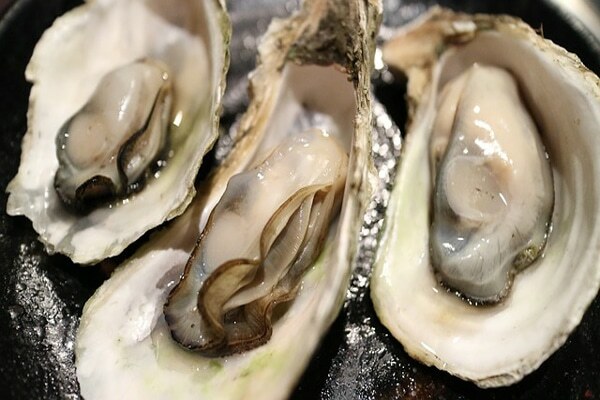 The abundance of zinc present in oysters can prevent infections of cold and flu. Zinc is one of the essential nutrients that are needed in enzymatic reactions than any other mineral. It improves the function of helper T cells, that can identify foreign antigens and thus alert immune cells to attack and kill harmful pathogens. The inclusion of horseradish in the diet can increase your immune system as well as circulation of blood to all parts of the body that are affected by symptoms of cold or flu. 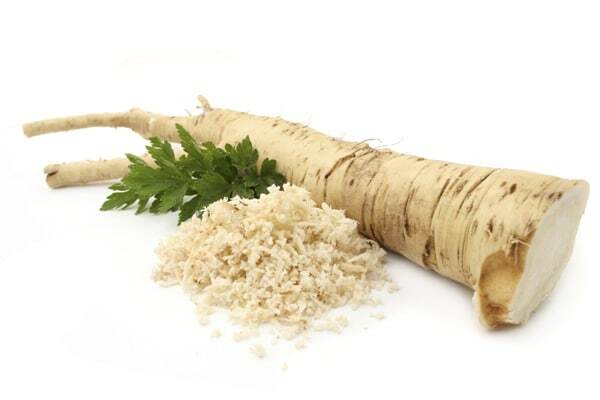 It is said that horseradish can eliminate mucus from the lungs by heating the body. Some of the essential components are 3-butenyl isothiocyanate, 2-pentyl isothiocyanate, phenylethyl isothiocyanate and allyl isothiocyanate. These compounds are known for their detoxification and anti-oxidant functions. The Vitamin C content in this ‘root’ can also boost immunity of the human body. One of the best herbs that contain abundant anti-oxidants, It contains flavonoids and phenolic acids that act as anti-inflammatory compounds. 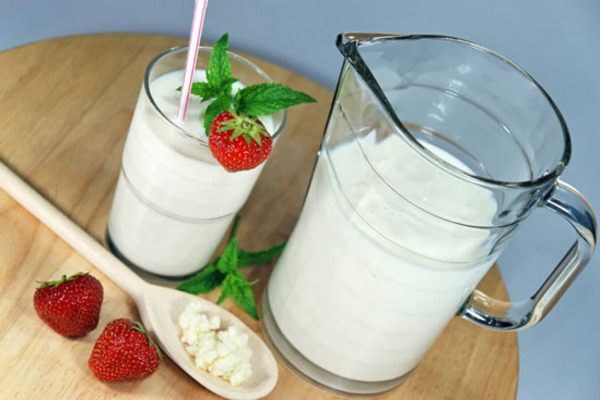 It contains Vitamin K which can promote growth of strong bones and assist in maintaining bone density. 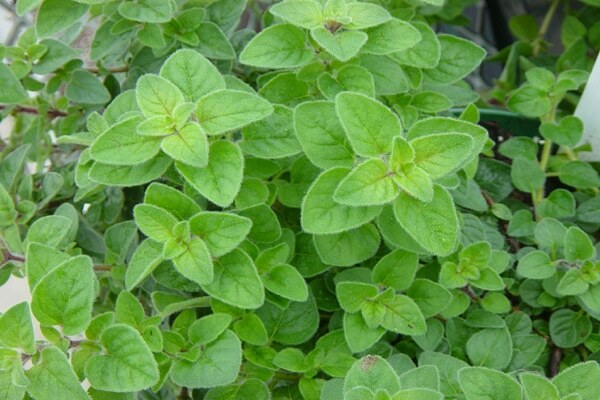 The two oils which are famous for their anti microbial properties in oregano are thymol and carvacrol. Another important antioxidant to make the mark is rosmarinic acid. It also contains valuable minerals such as iron, manganese etc. Known as a combination of two vitamin packed fruits the pomelo as well the orange, this fruit is available all the year around. Kindly check with the doctor as the components can interfere with prescription drugs. Potassium is found in abundance in the body; this mineral is responsible for energy levels. 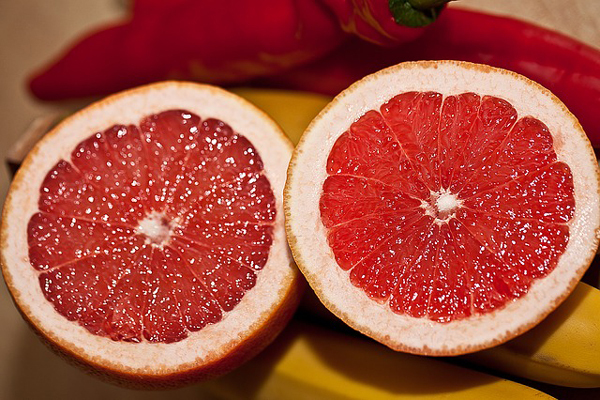 The vitamin B9 or folate necessary for proper functioning of the brain is also present in grapefruit. Vitamin C present in high levels boosts the immune system and makes the human body attain maximum benefit. 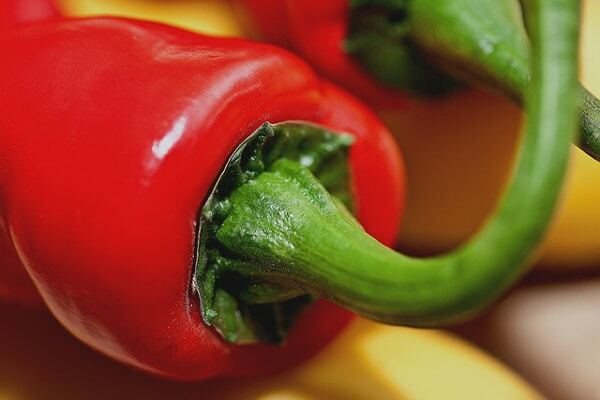 The peppers are considered valuable sources of phytochemicals, vitamin C, beta carotene etc. The important ingredient is capsaicin that can reduce inflammation, pain and break the mucus and clear the sinus parts. Also, it also assists in strengthening the lung tissues. Keep stress in control and have adequate sleep (at least six hours per day). Lack of physical activity and cold can make irregular patterns in circulation of blood. 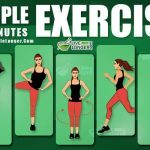 Ten minutes of exercise is essential. The cold season does not have enough of sunshine, but whenever possible soak, in the sun to get Vitamin D to strengthen the immune system. The most important of all, let any situation come, handle with confidence and always remain happy. Depressed moods and stress can make the body release cortisol and other harmful enzymes resulting in ill health. 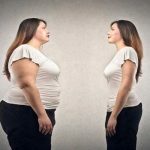 As far as possible, avoid fried foods, processed baked goods and meats, soft drinks as well as food products with refined sugars or artificial sweeteners. Having too many of these foods can suppress the immune system.